Marc Victor will be hosting his own radio show soon on the DoubleWide Network as part of the Dave Pratt Live Radio Show. 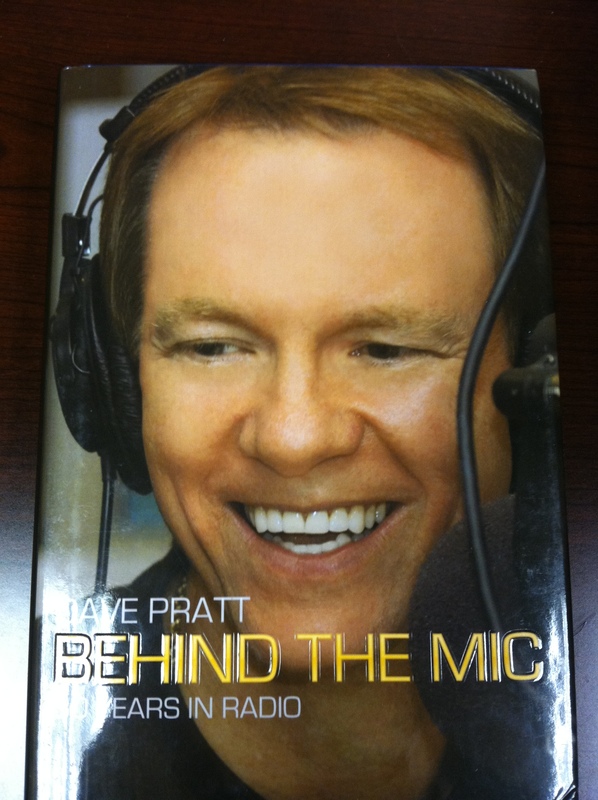 As well as hosting his own show he will be a regular guest on the Dave Pratt Live Show as well. ADAM VS THE MAN with your host Adam Kokesh, a Libertarian propagandist prone to committing random acts of journalism. Adam breaks down the news and takes your tweets @adamkokesh. Tune in weekdays 11-1 PM EST.